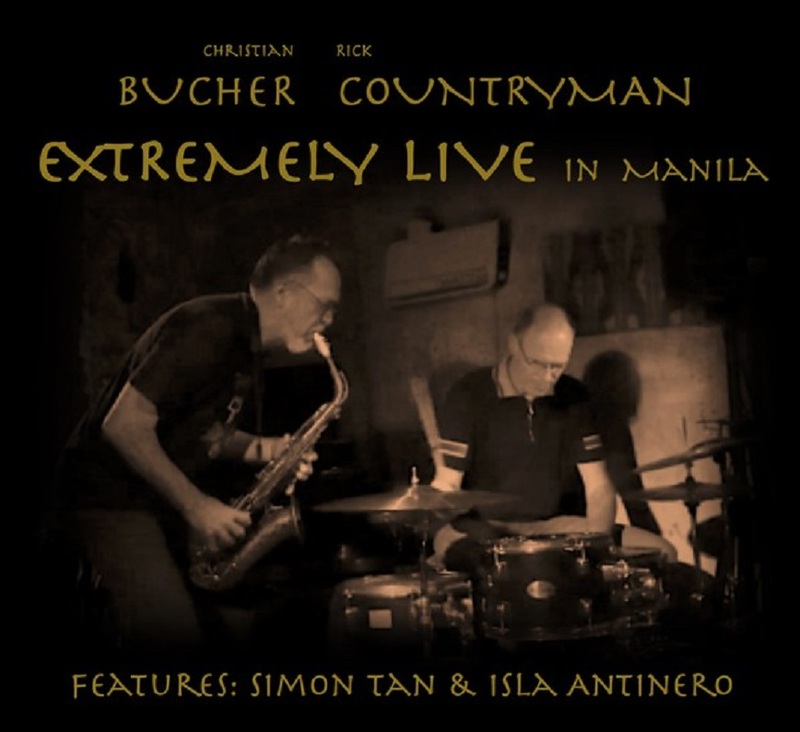 A live concert in Quezon City from the Manila based duo of Rich Countryman on alto saxophone and Swiss drummer Christian Bucher, who are joined on one track by acoustic bassist Simon Tan and trombonist Isla Antinero. 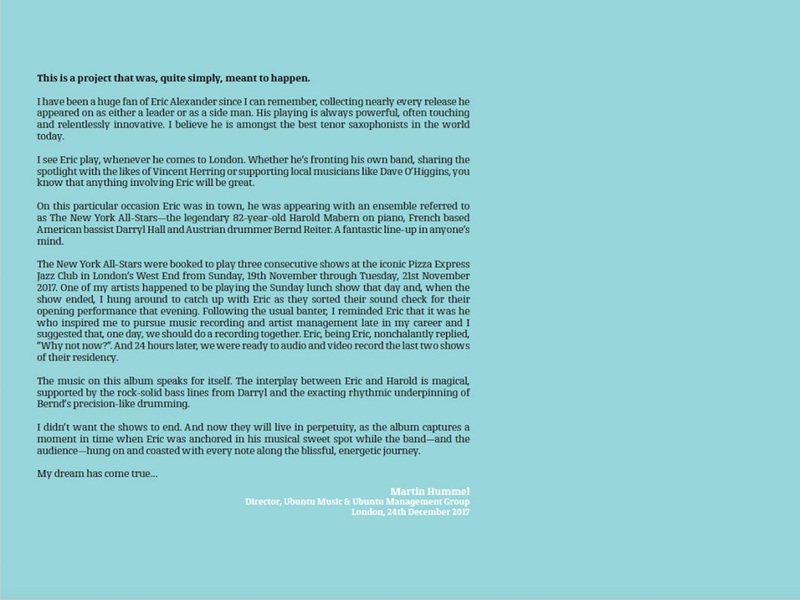 "The performance was our latest evolution and conceptual development of our personal style of abstract music. It was a rare opportunity for us to stretch in the duo format. It wasn't a planned recording, but we both felt it captured and documented some different aspects of our play and progression." Recorded live in Quezon City, Philippines, on July 12th & 13th, 2018 by Peter Bucher. 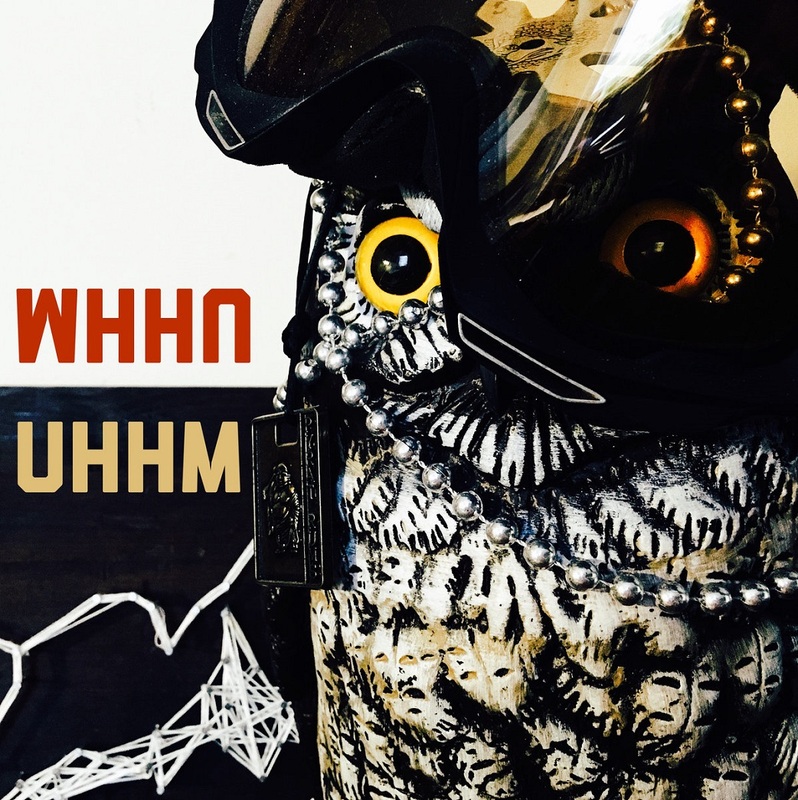 UHHM was founded in early 2017 with the hopes of creating a sound that both embraced the traditions that its members built their sound upon, while forging something new. 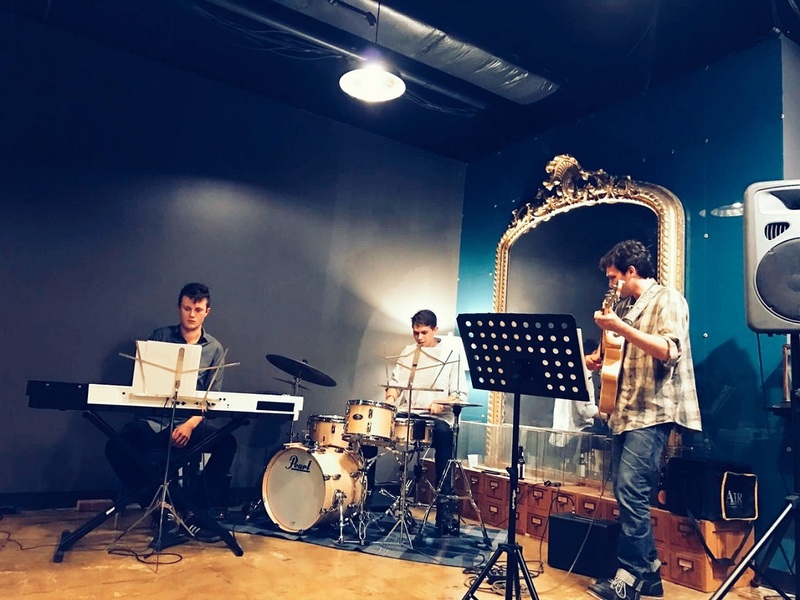 The group’s sound draws from a variety of sound worlds - ranging from rock, to free jazz. UHHM believes in creating unique and challenging music without alienating people and drawing in listeners from all genres. 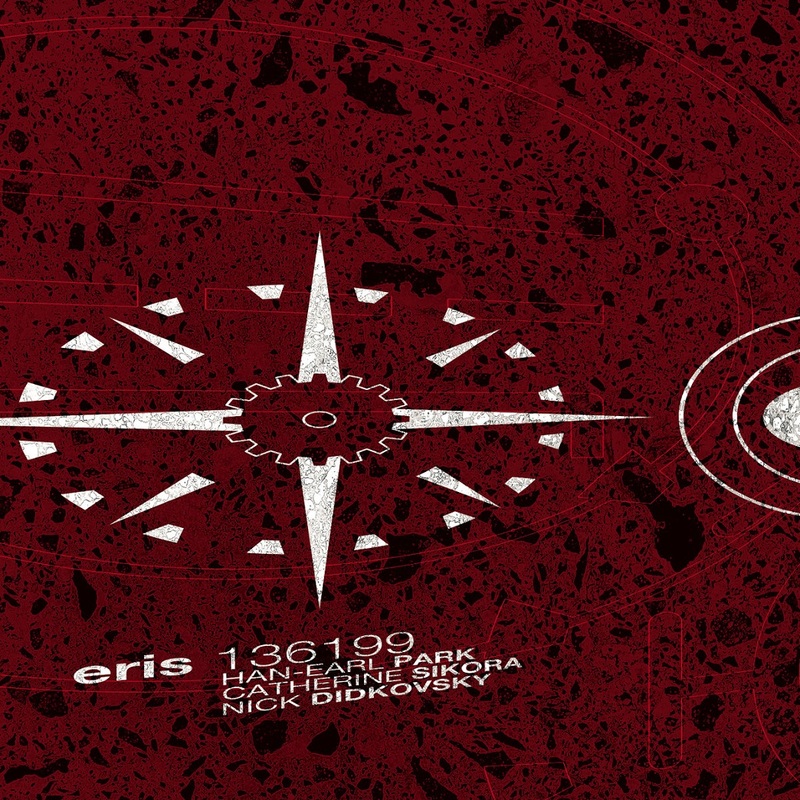 Formed in New York in 2012, Eris 136199 is the quick-reacting cyborg virtuosity of Han-earl Park (Sirene 1009), the mighty melodic imagination and big tenor sound of Catherine Sikora (Clockwork Mercury), and the diamond-cut precision and grind-meets-experimentalism of Nick Didkovsky (Doctor Nerve). 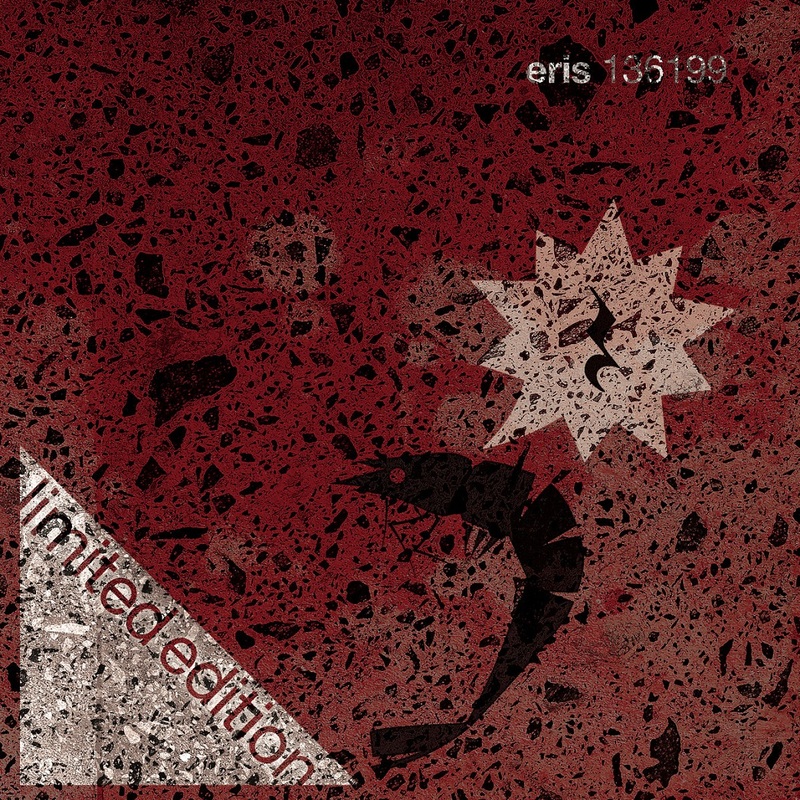 Recorded during the 2017 European tour, Eris 136199’s eponymous album is the trio’s followup to their debut recording Anomic Aphasia (SLAMCD 559, 2015) which was described as “a beautiful noise” (KFJC 89.7 FM) and “atmospheric as to become almost frightening” (The New York City Jazz Record). Improviser, guitarist and constructor Han-earl Park (박한얼) has been crossing borders and performing fuzzily idiomatic, on occasion experimental, always traditional, open improvised musics. Ensembles include Mathilde 253 with Charles Hayward and Ian Smith, Eris 136199 with Nick Didkovsky and Catherine Sikora, and Numbers with Richard Barrett. 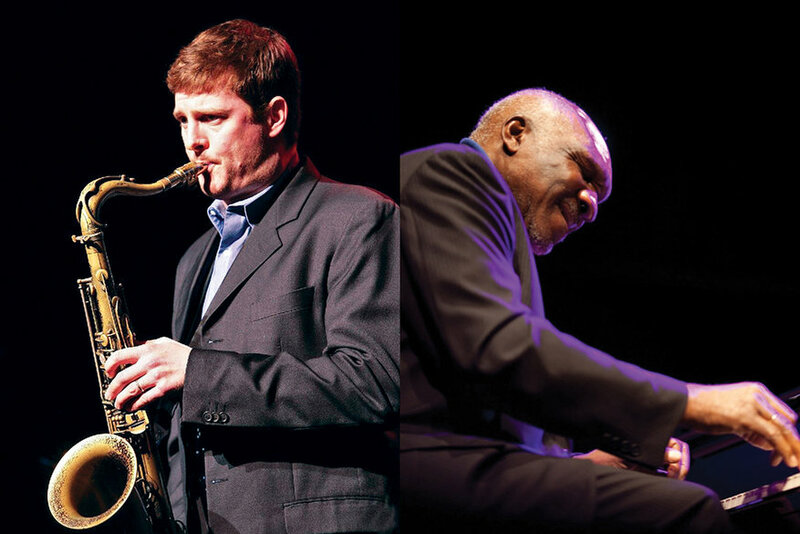 The New York All-Stars feature Eric Alexander on saxophone, Harold Mabern on piano, bassist Darryl Hall and drummer Bernd Reiter. 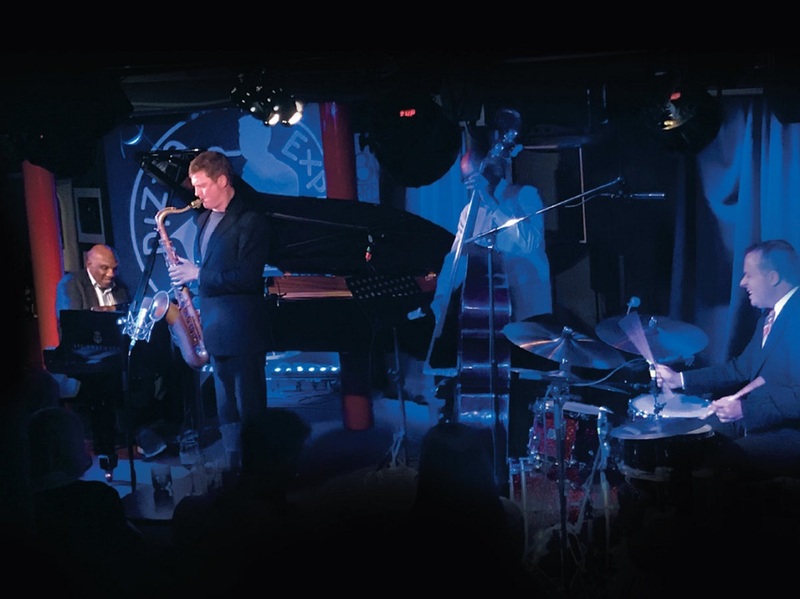 They play energetic and swinging music on the highest level, presented with the utmost professionalism and uninhibited enthusiasm. 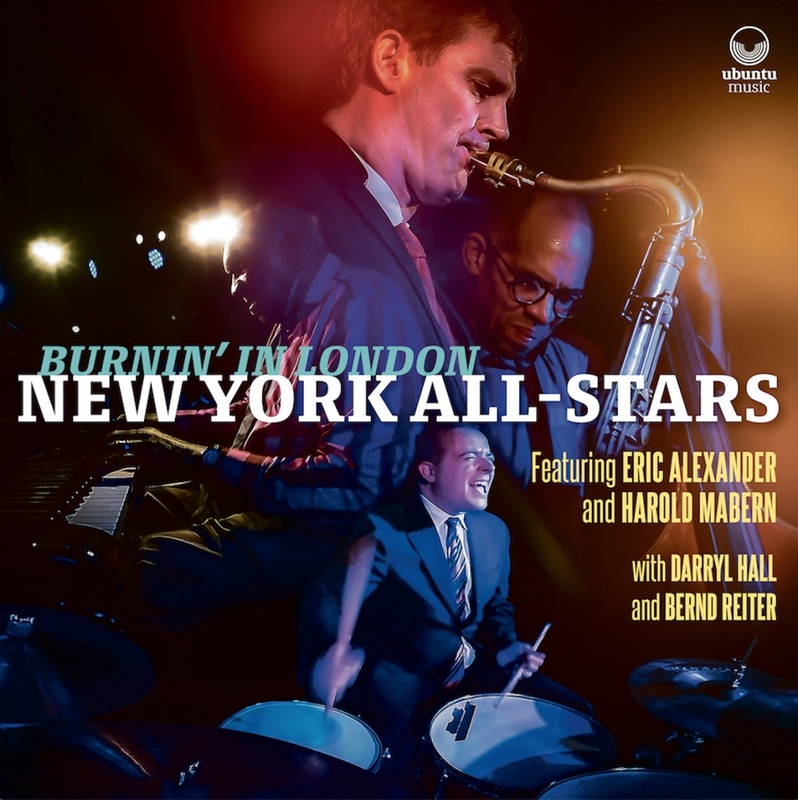 Recorded at the legendary Pizza Express Jazz Club in Soho, London on 20 & 21 November 2017, Burnin’ in London, features six classic tunes including Harold Mabern’s own ‘Nightlife in Tokyo’ and a beautiful interpretation of Gershwin’s classic ‘Summertime’. 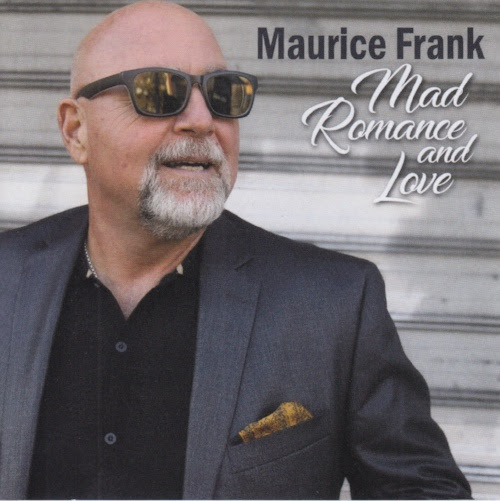 Maurice Frank is a native New Yorker. He grew up listening to the great singers of the 50’s and 60’s and it left its mark on him. Mad Romance and Love is his debut release. It’s heart felt and striking for its warmth, sensitivity and choice of songs. The musicians are top notch! 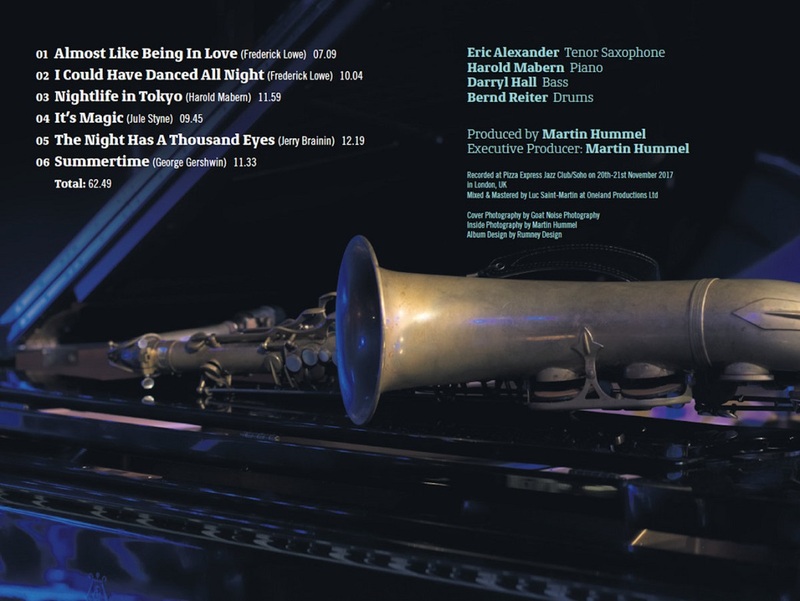 Featuring the groove tones of tenor saxophonist Eric Alexander and pianist/arranger John DiMartino, who provides a palette of swing and latin colors. Performing on the East Coast and beyond and now residing in Florida, “Moe’s” new release is a sophisticated sound coming from a “new to the scene”, yet seasoned artist, who is a fresh interpreter of both standards and not frequently heard songs.